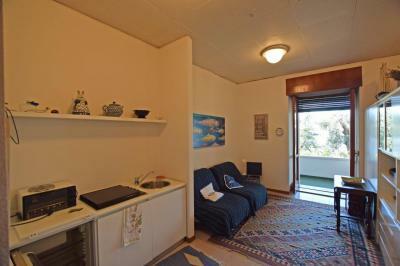 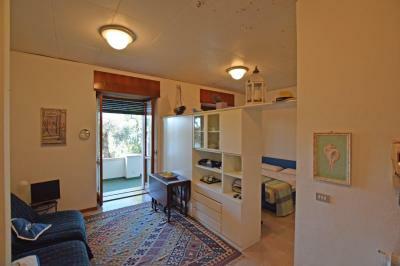 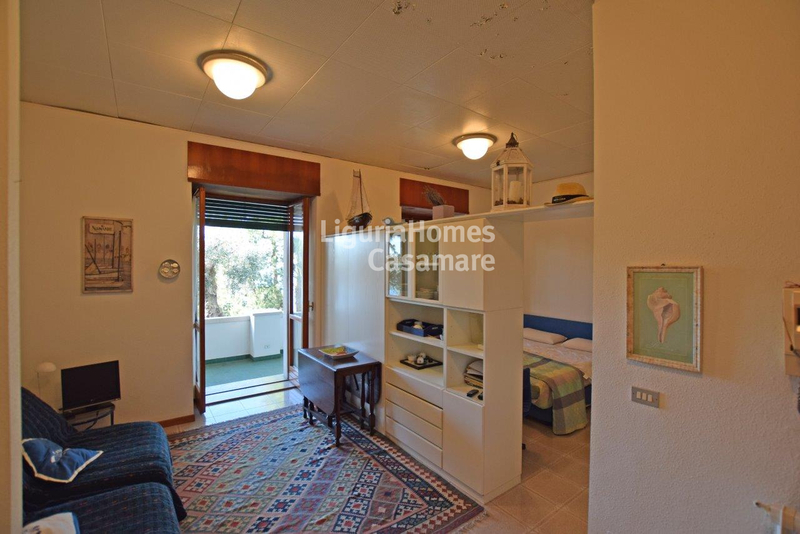 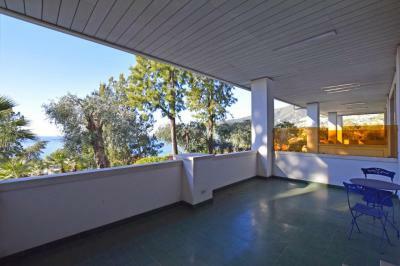 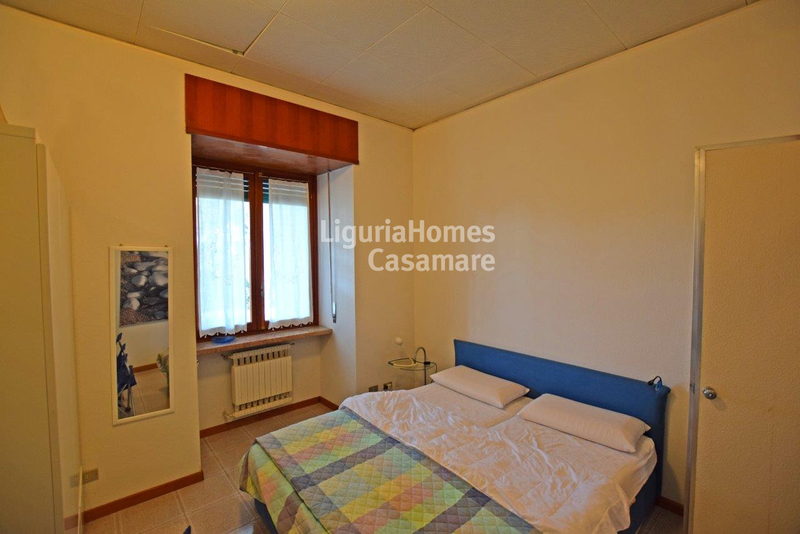 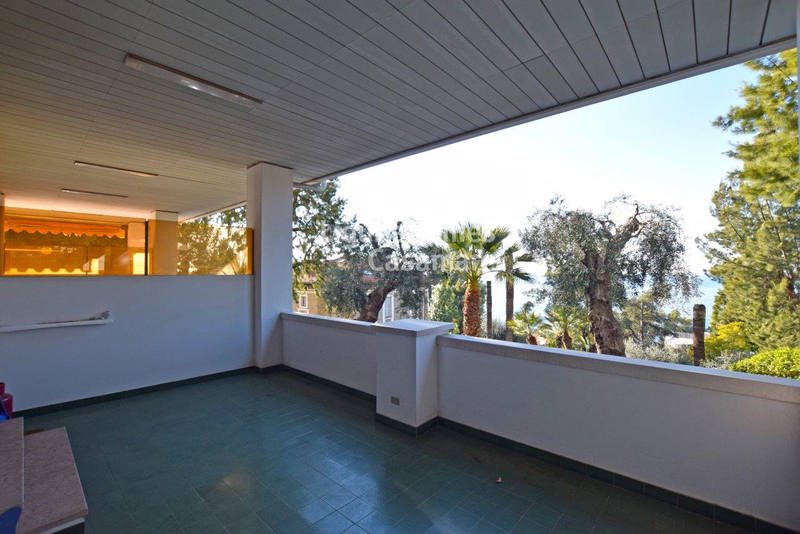 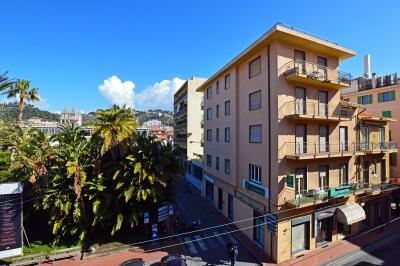 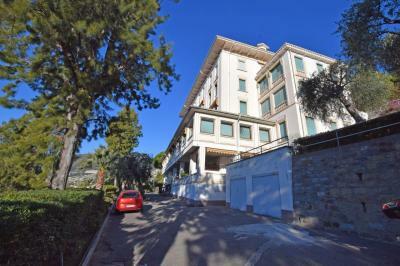 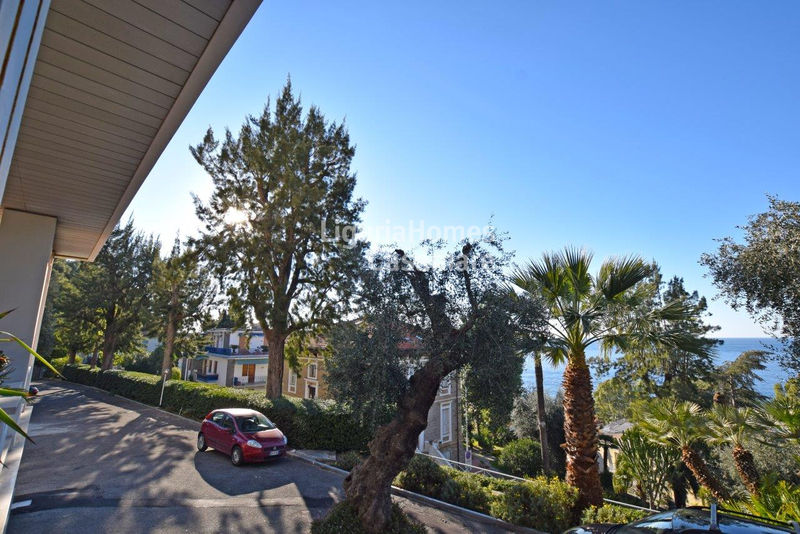 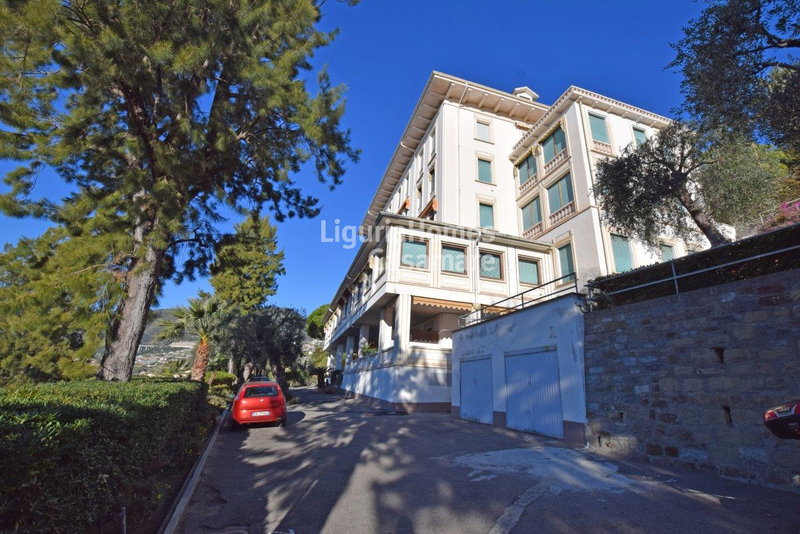 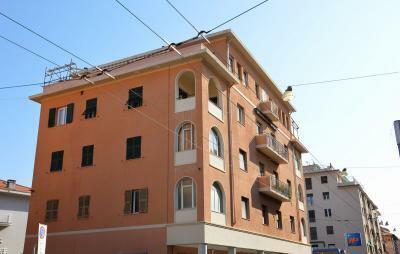 Apartment with terrace and seaview for Sale on Ligurain Riviera, Ospedaletti, Italy. In one of the most beautiful condominiums with its private 3.000 mq green park, of a small and very calm Italian resort Ospeadaletti, located in just 50 min distance from Nice airoport, a cozy Apartment with a big terrace for Sale on West Liguria. 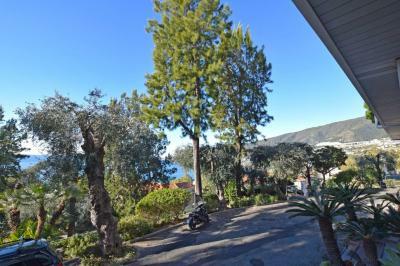 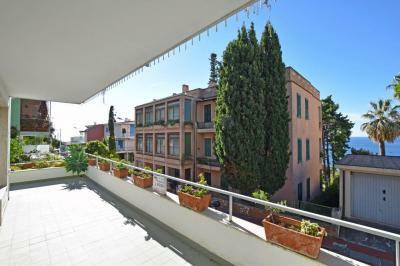 Accommodation includes: living area, bedroom, bathroom and a spacious and bright terrace with a stunning view over the town and the Ligurian sea. 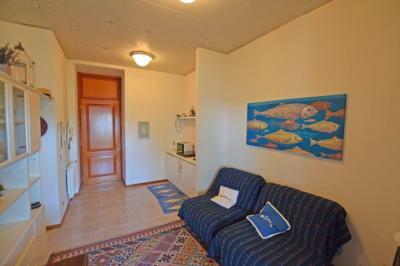 Two parking spaces are also included in the price.